Our annual talent show is Monday, April 15th at 6:30 pm at the Clark Center. You can purchase your tickets at clarkcenter.org or at the Clark Center ticket window. Tickets are $5 each. Tickets will be available the night of the show but hurry and get yours now before they sell out. 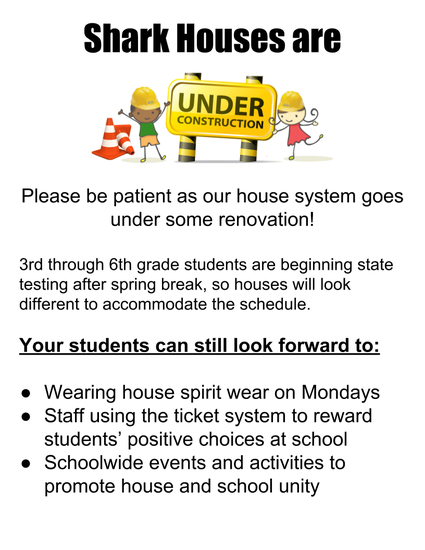 New this year ~ Kindergarten opening act and 6th grade closing act! 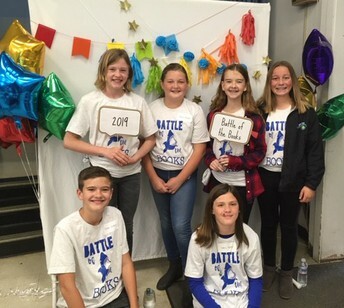 Don't miss our 5th grade emcees plus all our amazing individual acts. 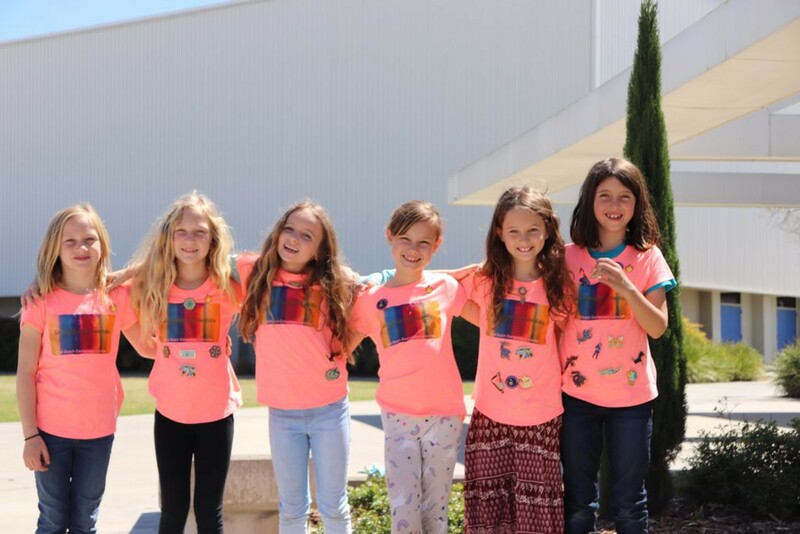 Come see our students, "Shine Bright Like Neon Stars"! 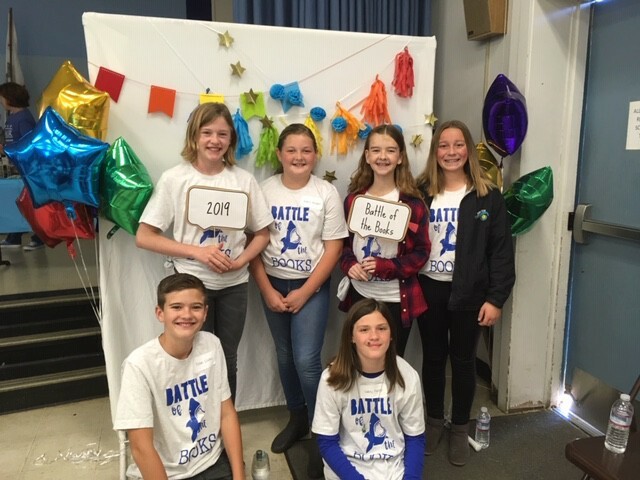 Our district Battle of the Books competition was held on Saturday, April 6th at Oceano Elementary. Our Sharks took 4th place this year! Thank you Mrs. Nerelli and our PTO for helping to sponsor this event for our students. It is an honor and a privilege to be the interim principal of Shell Beach Elementary School for the remainder of this school year. I have been very fortunate for the past 26 years to be part of some amazing schools and districts and consider Shell Beach Elementary to be at the top of the list. 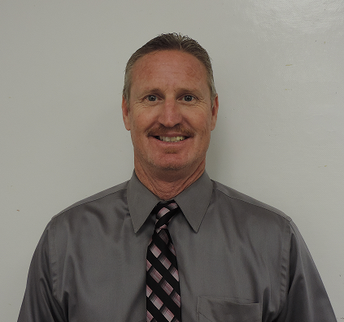 A little about myself; my wife Kimberly and I have lived in Grover Beach for the past six years and have been blessed with four outstanding children (ages 23 through 30) of whom we are very proud. We are originally from Bakersfield and since moving here feel as though we are living our dream to be part of the central coast community. Please feel free to say hi when you see me out in front of the school or send me an e-mail (paul.press@lmusd.org) if you have any questions or concerns. I look forward to seeing all of you at the many end of the year activities we have planned. Congratulations to Mrs. Dang and her husband on their new family addition! SBE is happy to welcome back Mrs. Vanderlei after spring break. The PTO Dinner Auction brought in over $16,500! Thank you to all the volunteers for their hard work and thank you SBE families for your amazing donations. 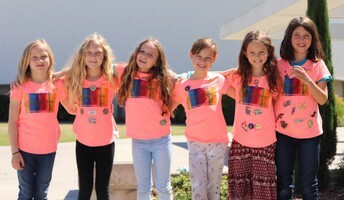 Your participation and support helps PTO fund many programs! PTO nominations are happening now and we need your help. Yellow nominations forms went home last week and are due by April 22nd. Whether you sign up for a board position, event chair position or just want to come to our next meeting on May 2nd ~ we would love to have you come get involved. PTO raises over $40,000 annually for our school each year while hosting fun community building events. Our Staff Appreciation week is hosted by the PTO and will be the week of May 6th-10th. Let's show our staff how great they are by treating them to things from "Around the World". If you are interested in volunteering to help please contact Cindy Brandenburg at cindybrandenburg27@yahoo.com or 805-440-9401. 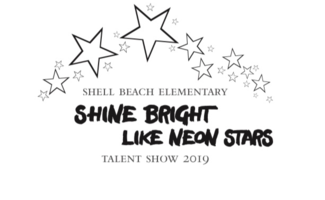 Follow us on Instagram @shellbeachelementaryPTO, like our giveaway post and tag 3 friends for a chance to win 2 free tickets to the talent show! Like us on Facebook (Shell Beach Elementary PTO) and share the giveaway with 3 friends for a chance to win 2 free tickets to the talent show.